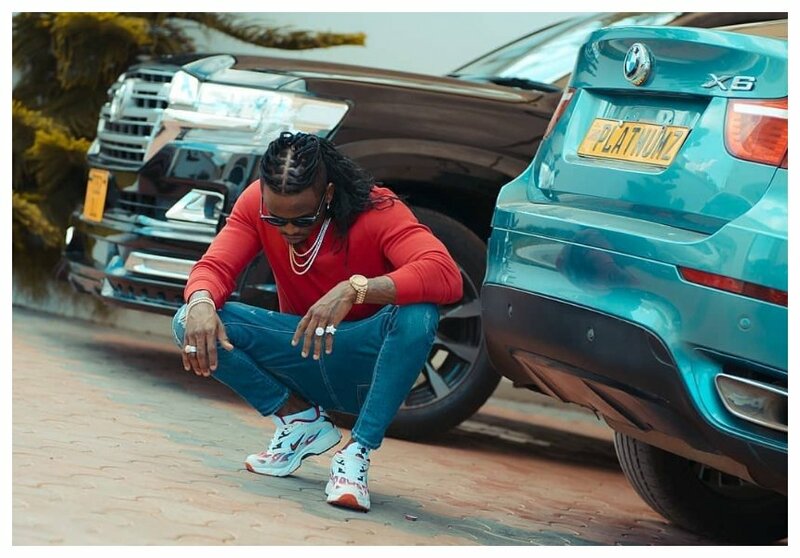 Wasafi records CEO is undeniably living life to the fullest. 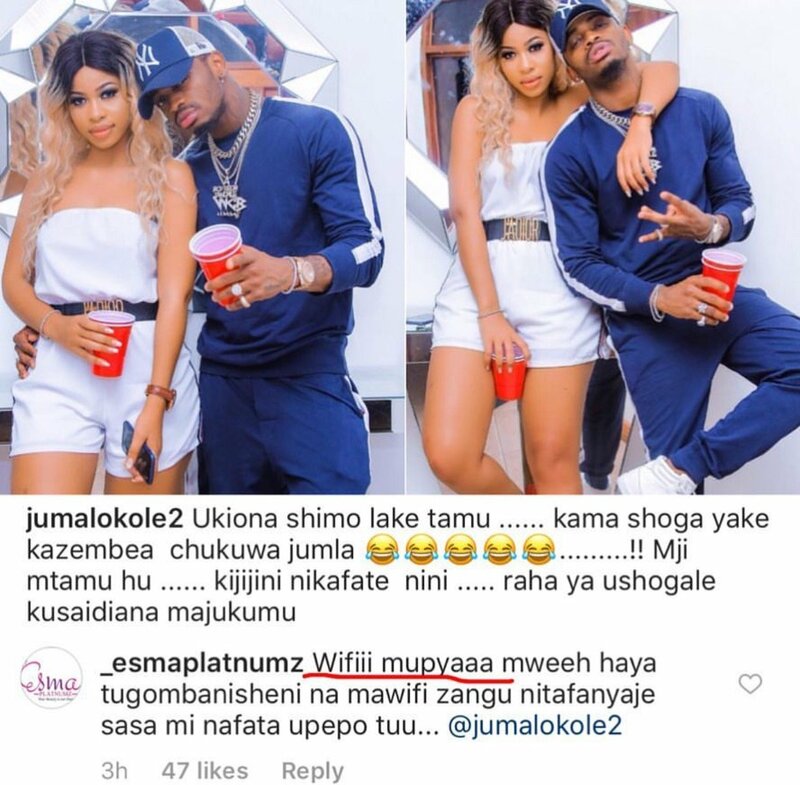 After breaking up with Hamisa Mobetto it took him atleast 2 weeks before he was publicly seen in the company of his rumored side chick, Official Lynn. Well, seems that there maybe a new lady in his life; that is if it’s not for publicity reasons. 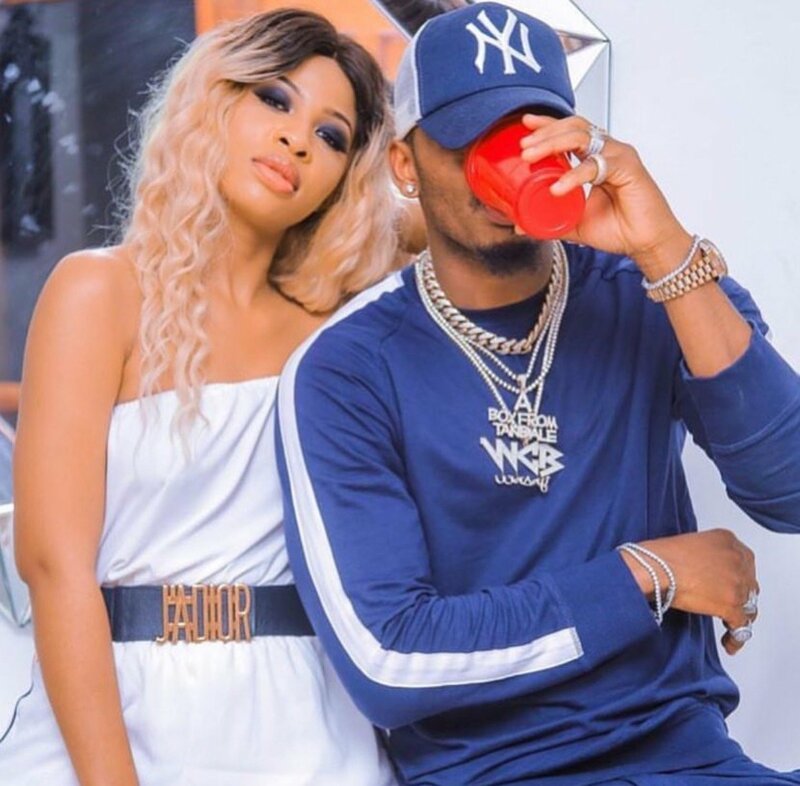 During his birthday week, Juma Lokole his official photographer shared new photos of the singer with a certain lady. However we cannot confirm anything at the moment; but word has it that the young lady is a singer from Zambia hoping to penetrate East African music industry. Let’s wait and see how things work out between the two!